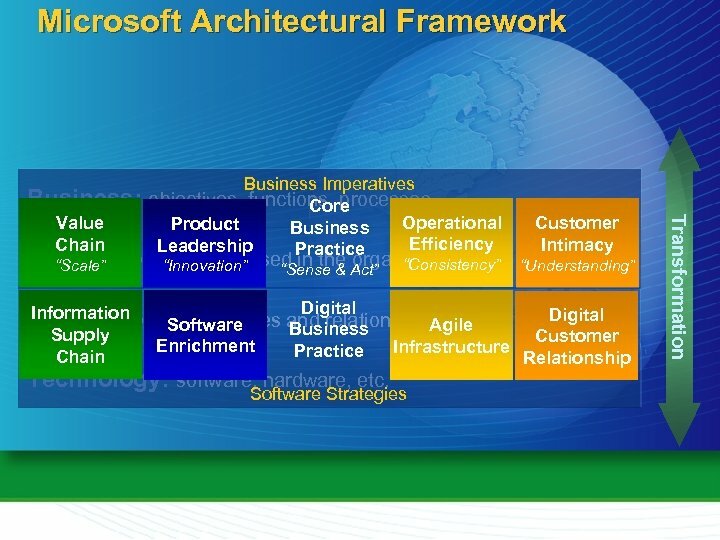 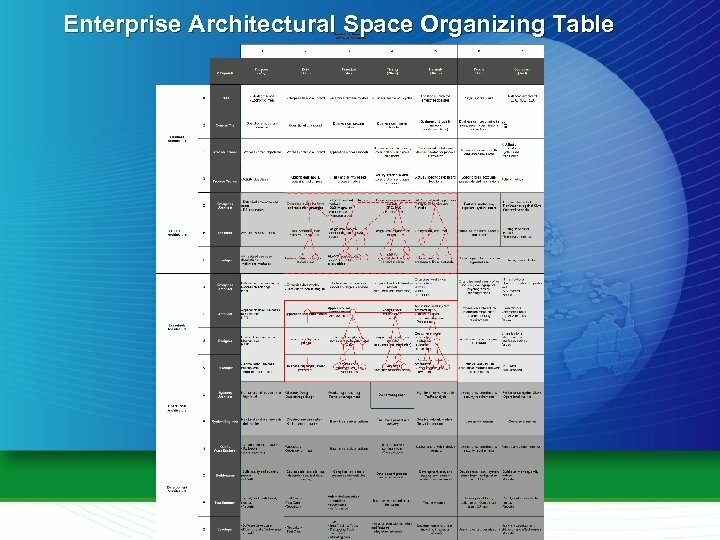 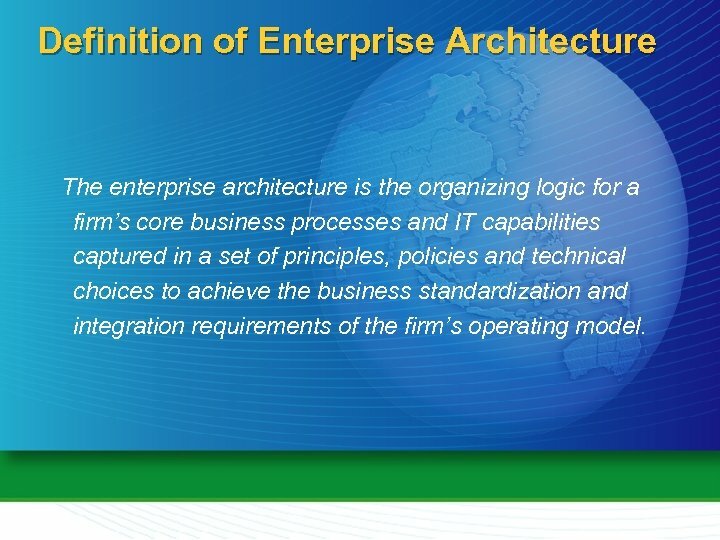 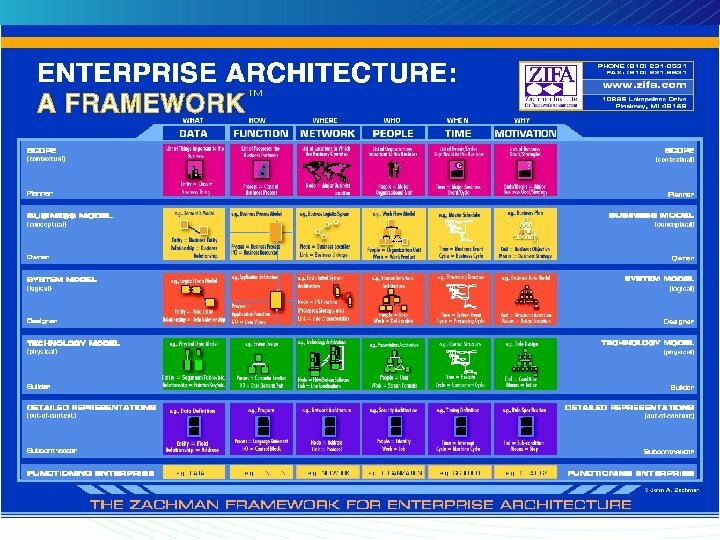 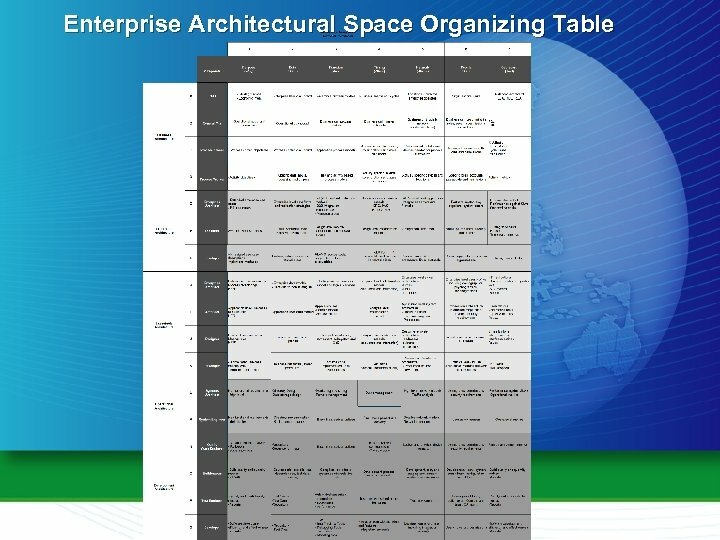 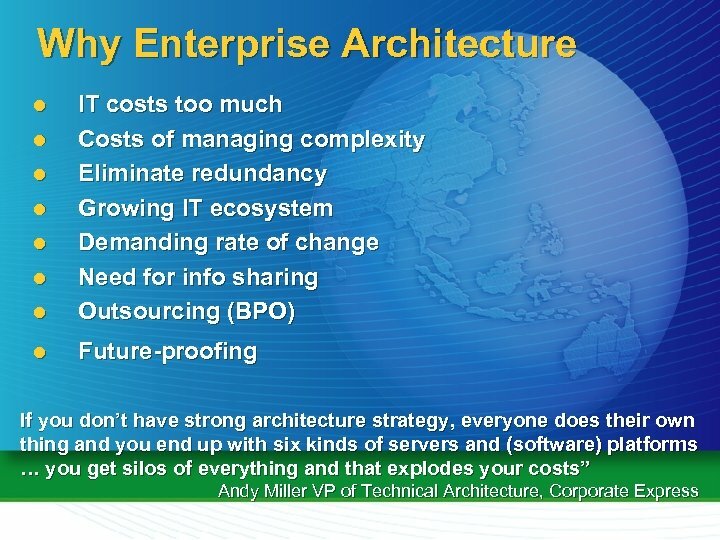 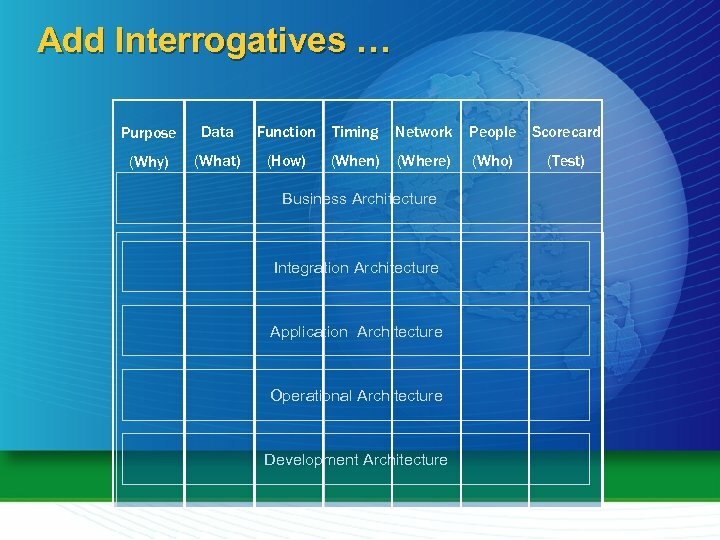 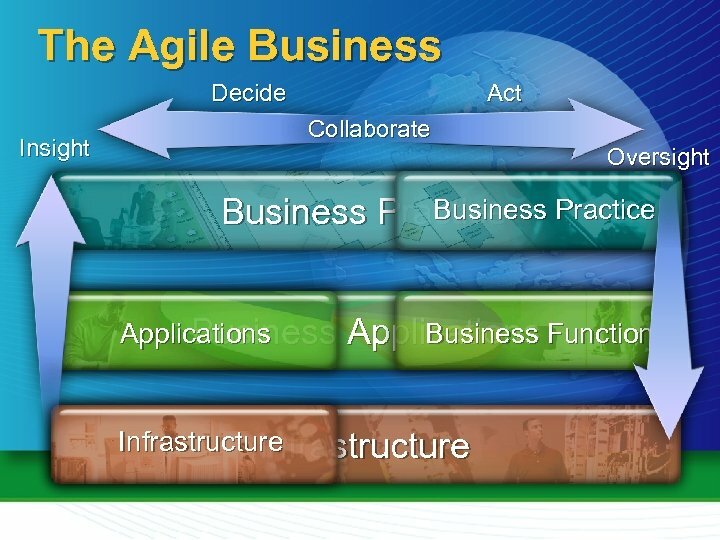 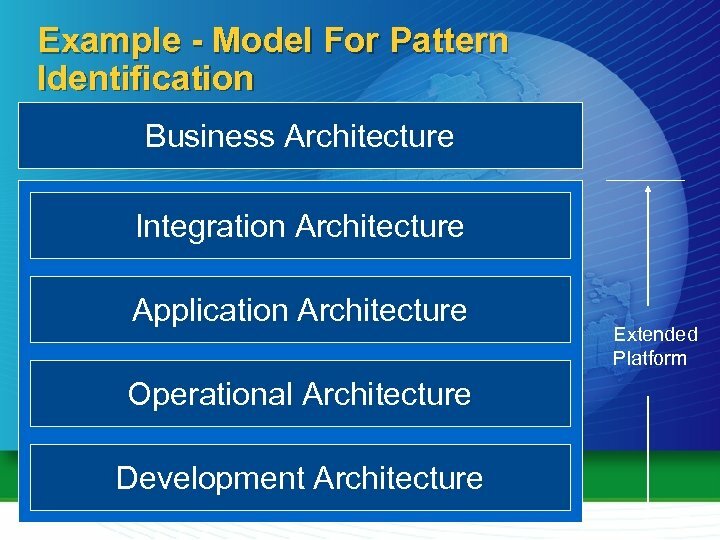 Definition of Enterprise Architecture The enterprise architecture is the organizing logic for a firm’s core business processes and IT capabilities captured in a set of principles, policies and technical choices to achieve the business standardization and integration requirements of the firm’s operating model. 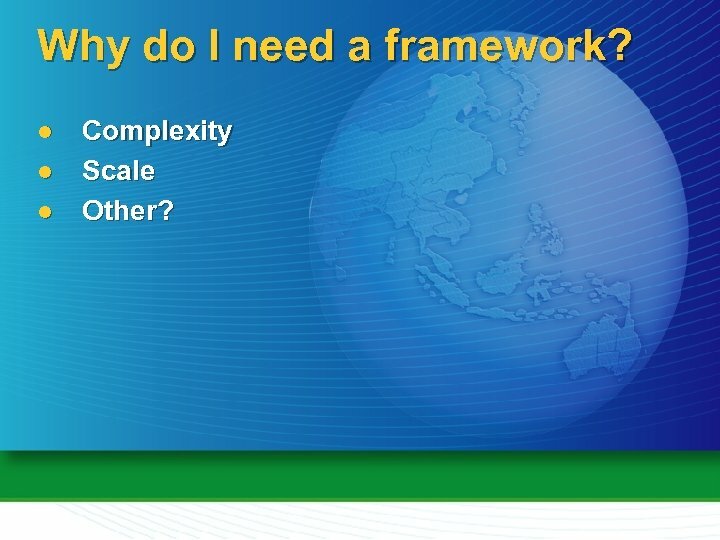 Why do I need a framework? 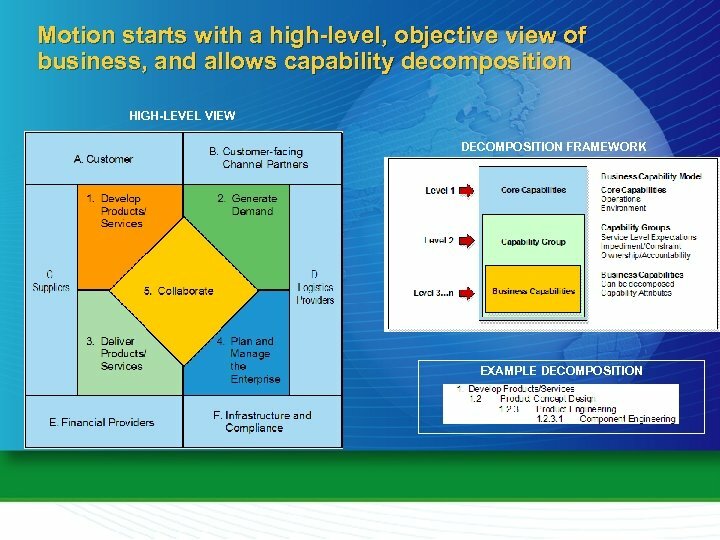 l l l Complexity Scale Other? 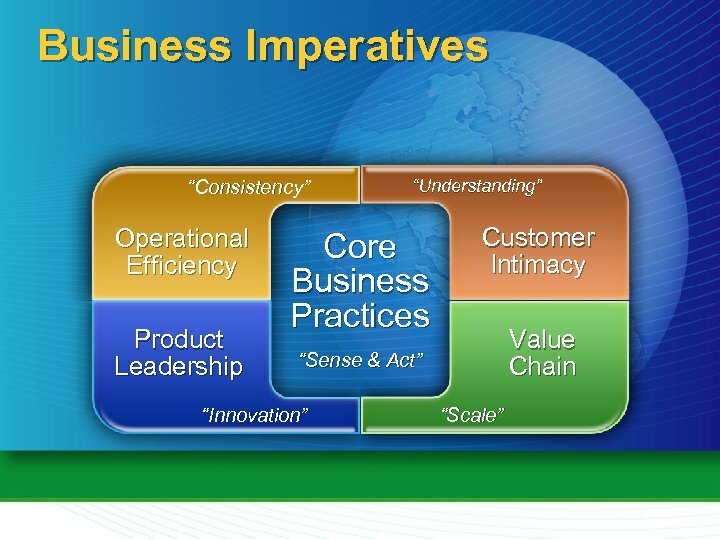 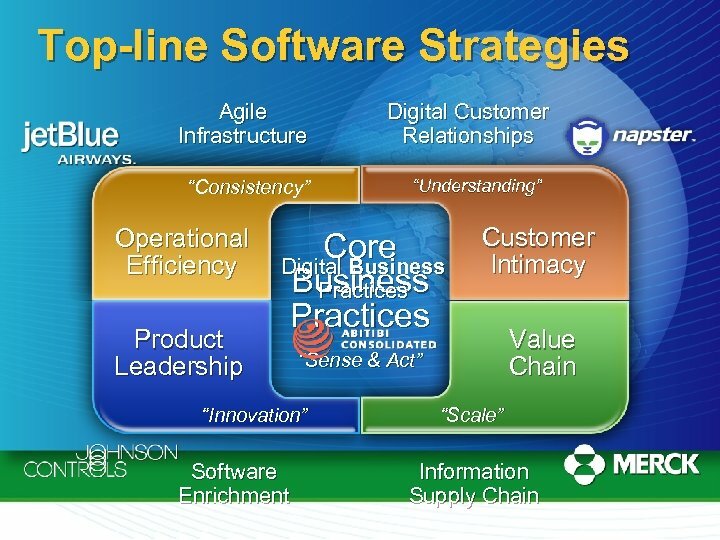 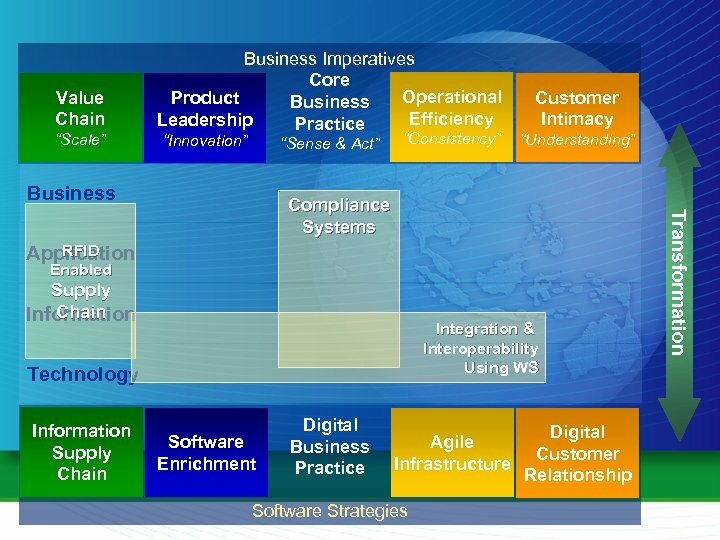 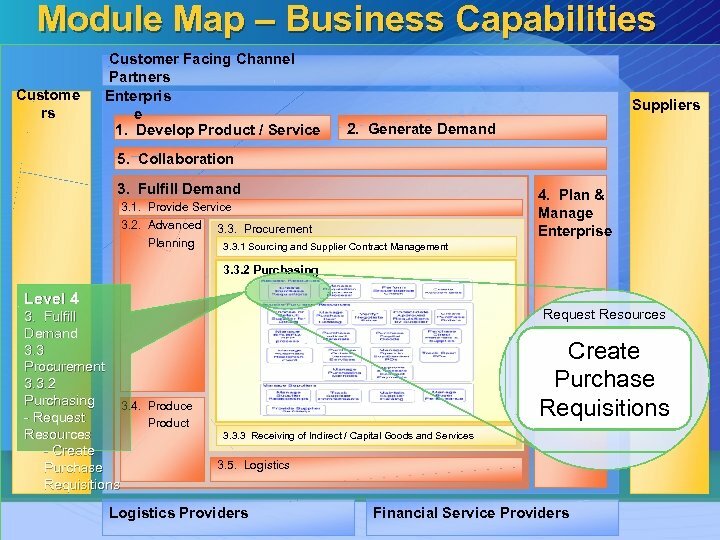 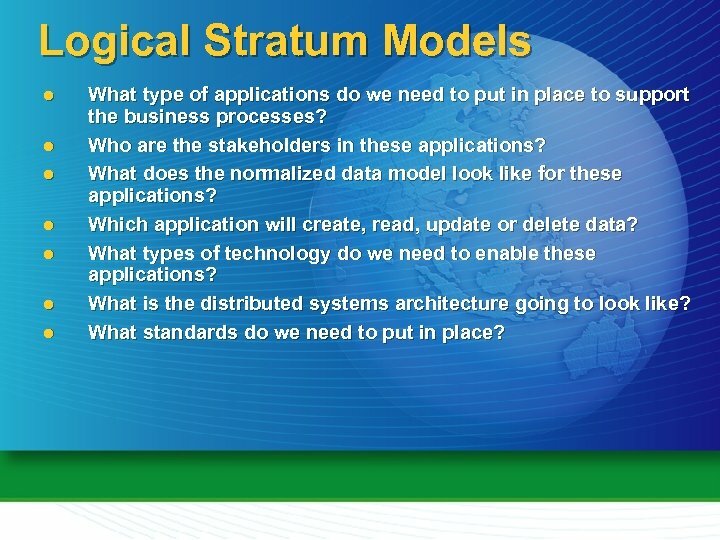 Logical Stratum Models l l l l What type of applications do we need to put in place to support the business processes? 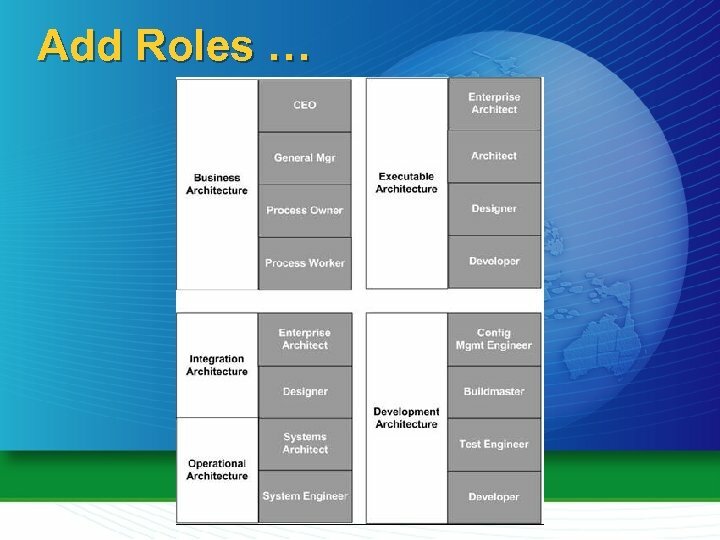 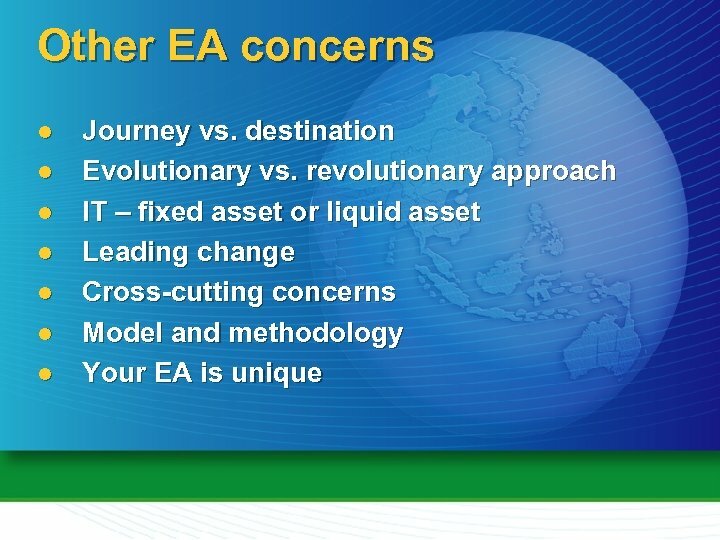 Who are the stakeholders in these applications? 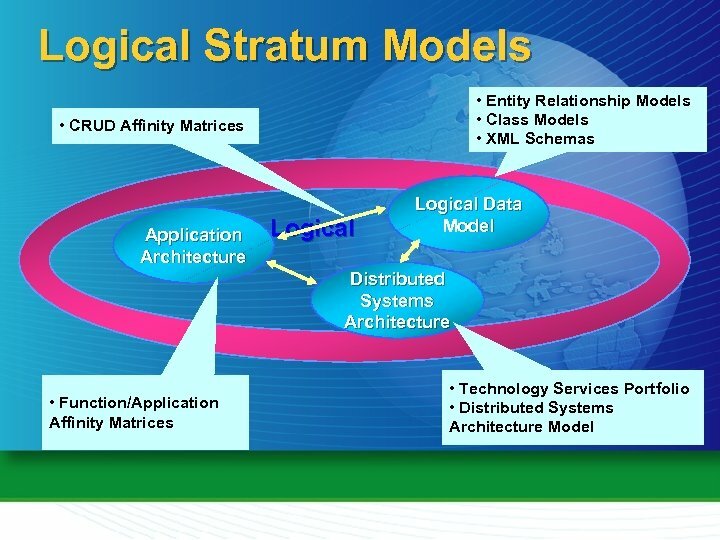 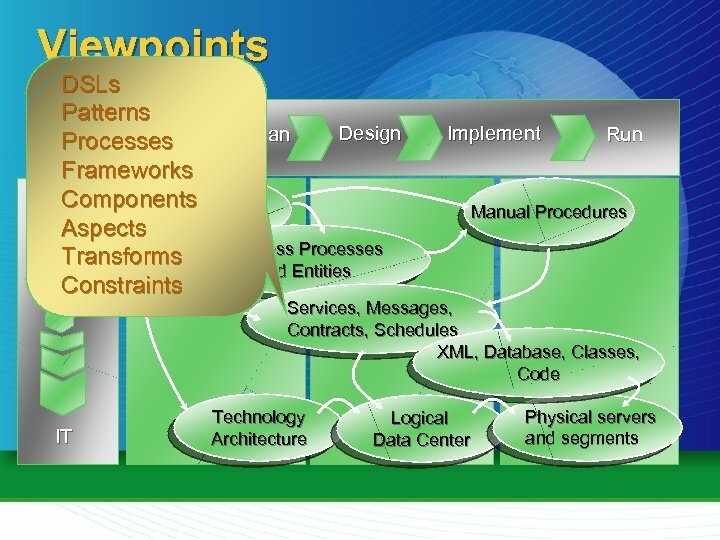 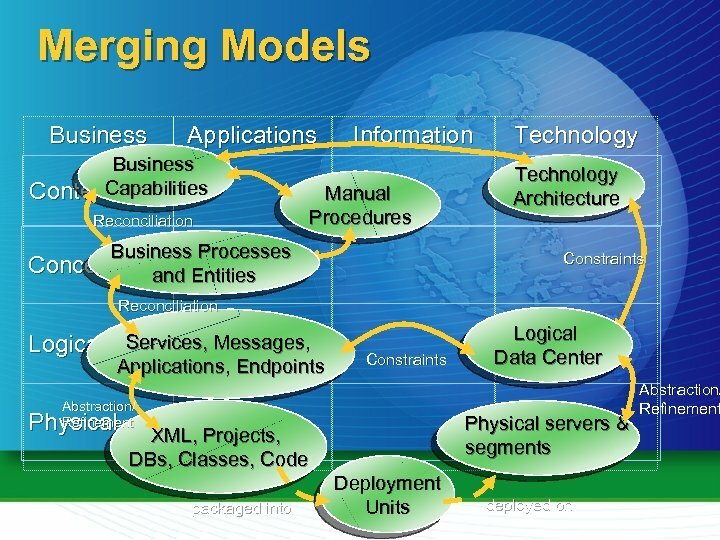 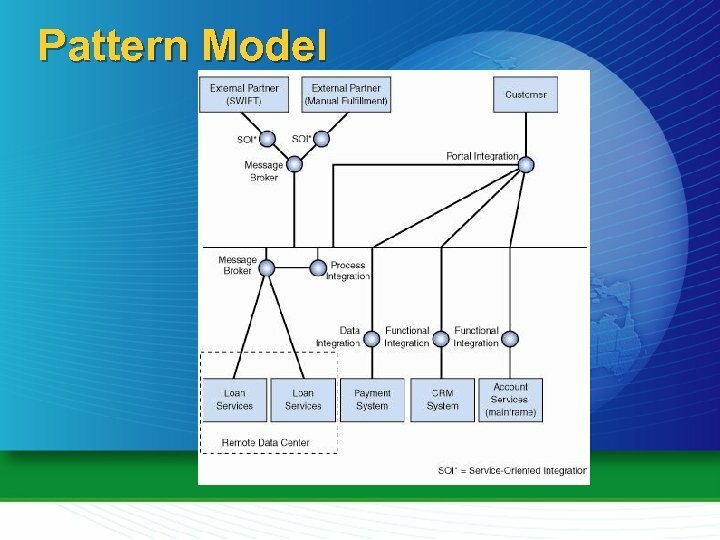 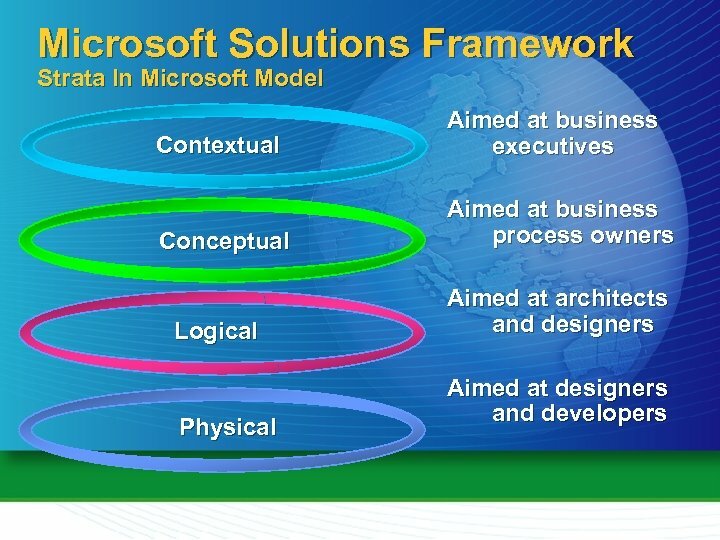 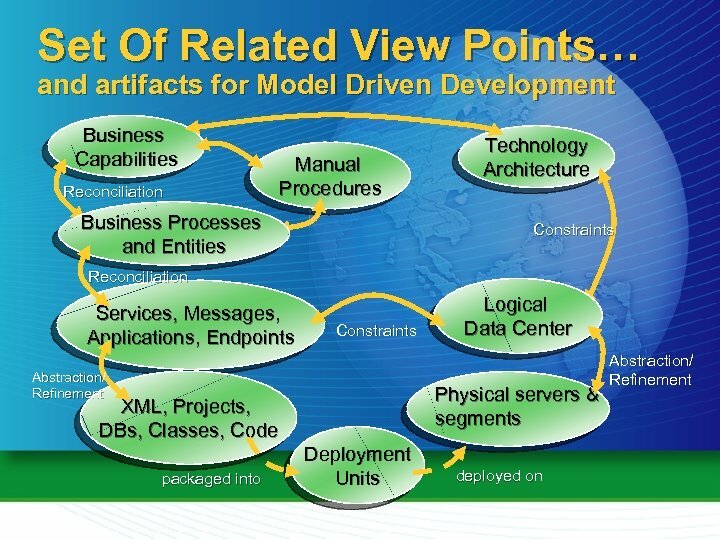 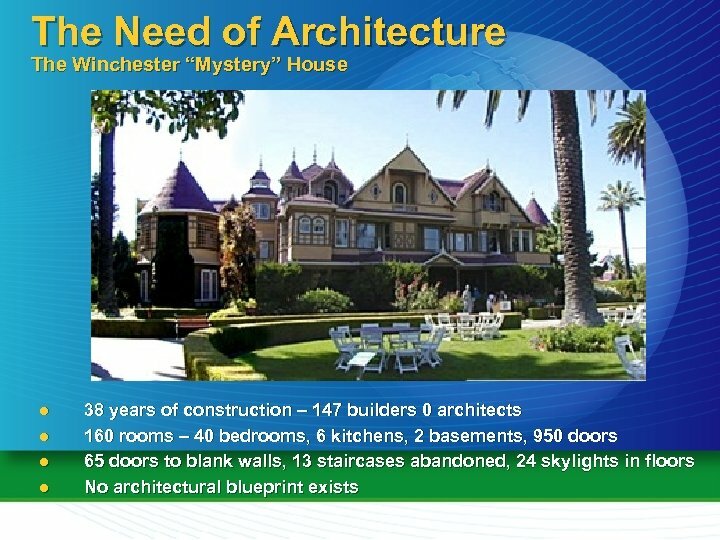 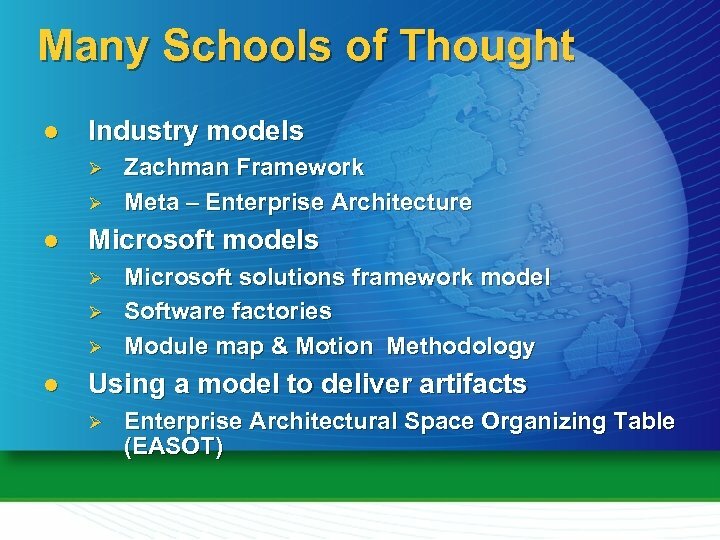 What does the normalized data model look like for these applications? 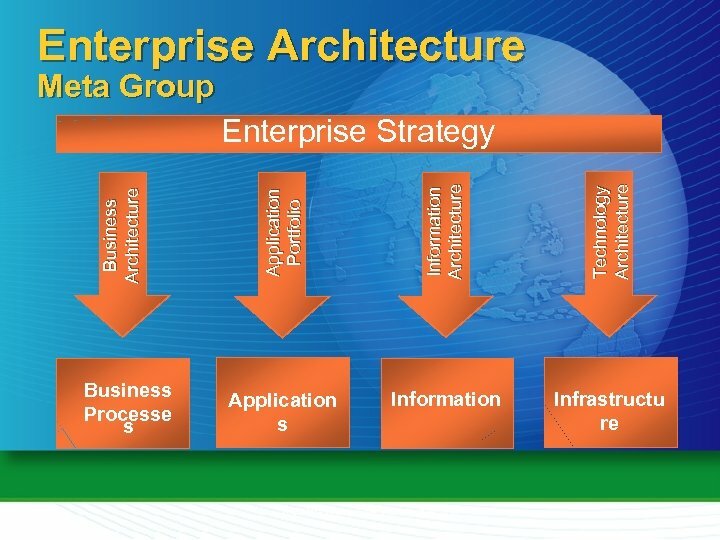 Which application will create, read, update or delete data? 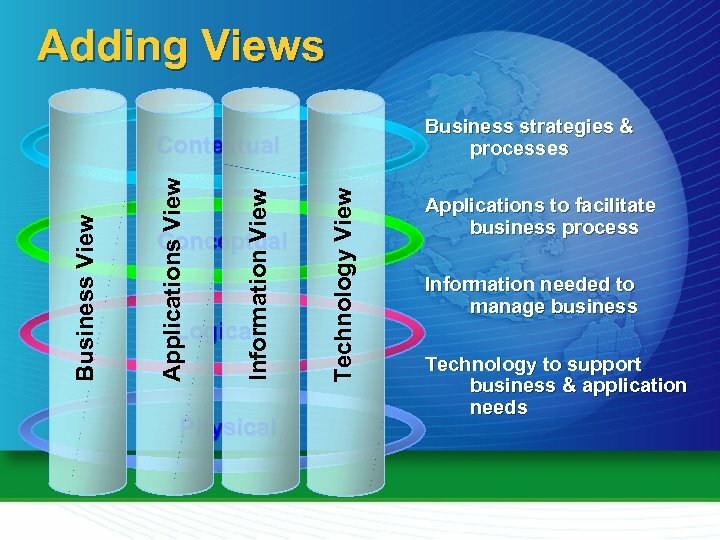 What types of technology do we need to enable these applications? 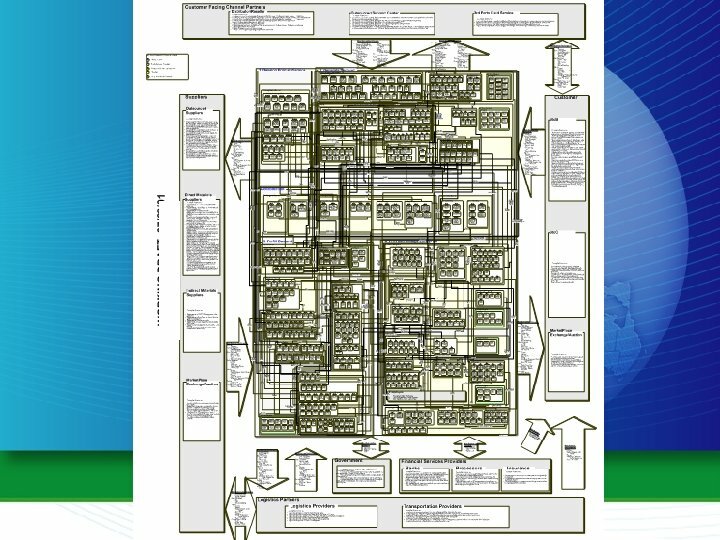 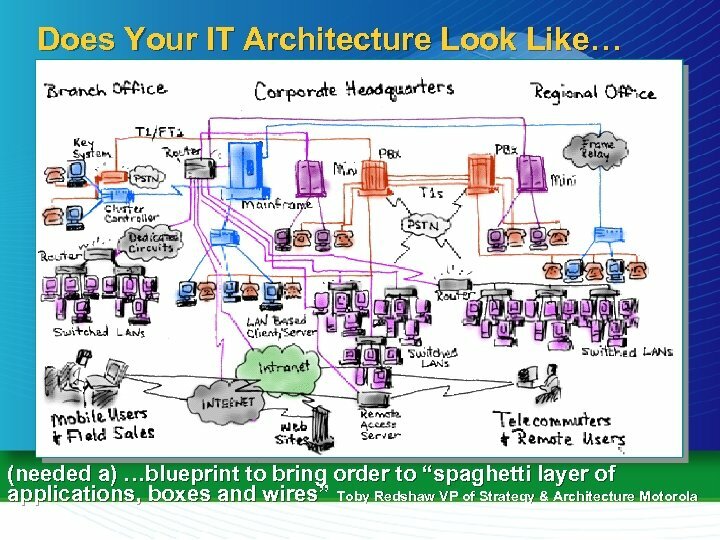 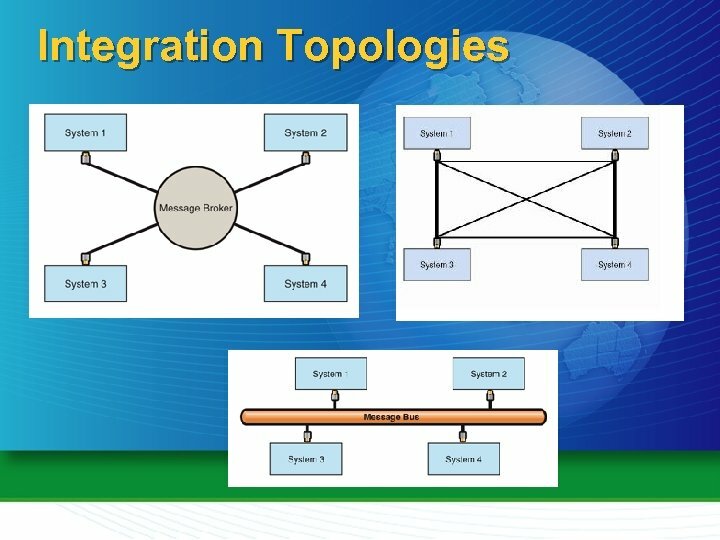 What is the distributed systems architecture going to look like? 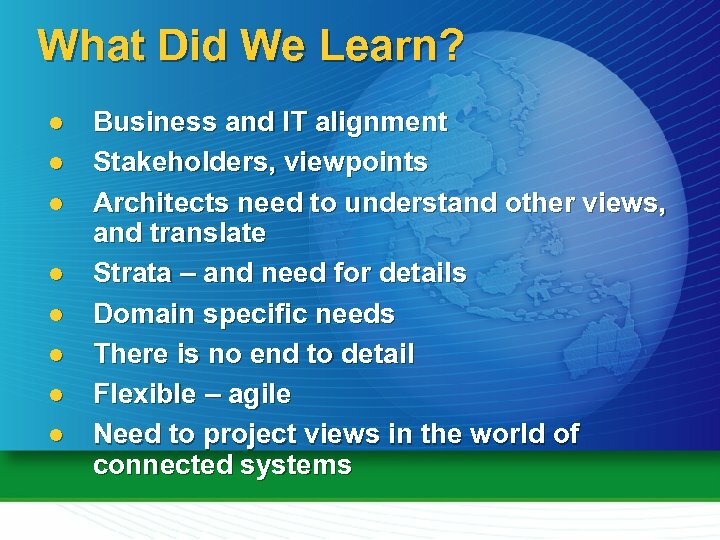 What standards do we need to put in place? 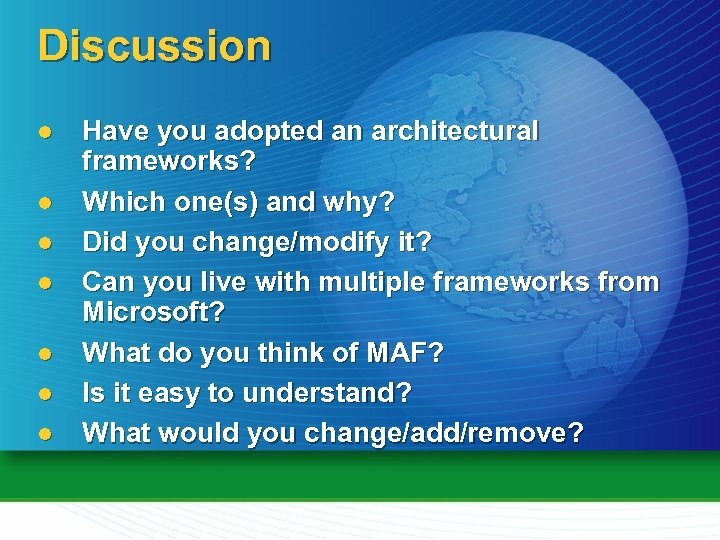 Discussion l l l l Have you adopted an architectural frameworks? 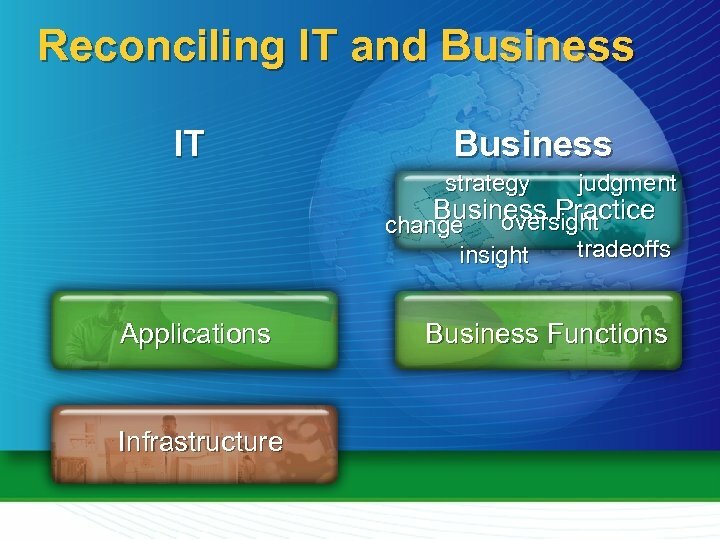 Which one(s) and why? 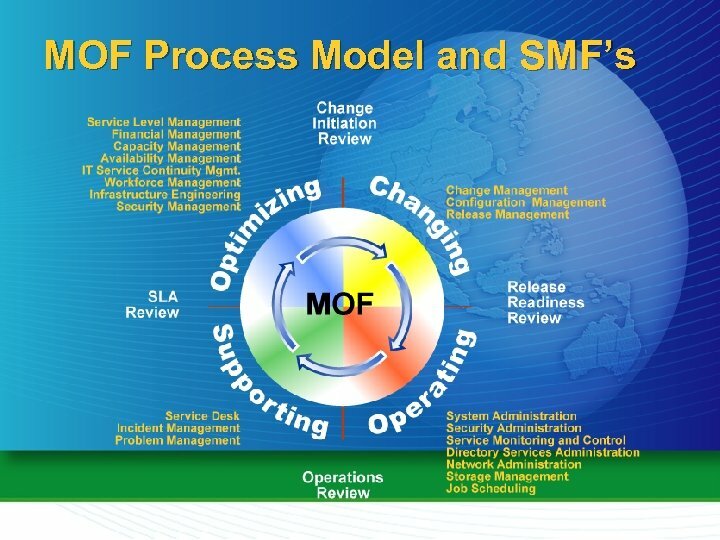 Did you change/modify it? 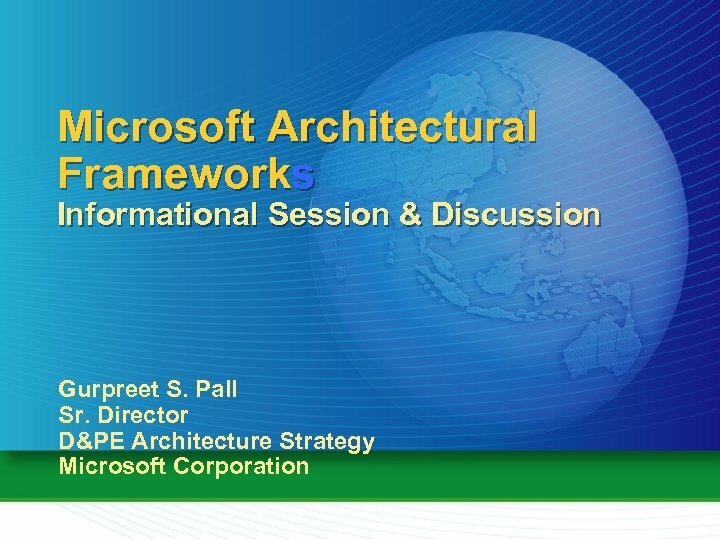 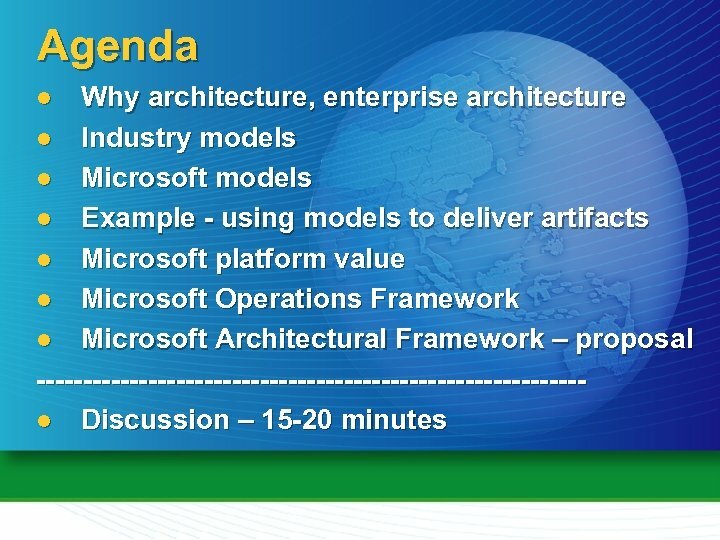 Can you live with multiple frameworks from Microsoft? 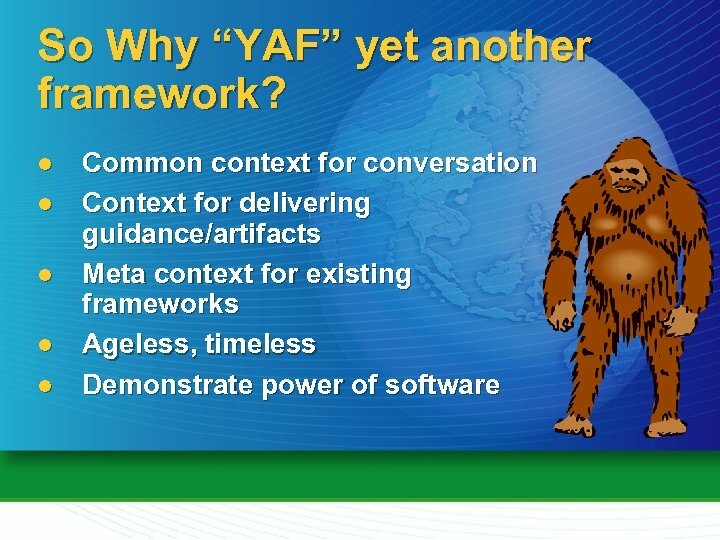 What do you think of MAF? 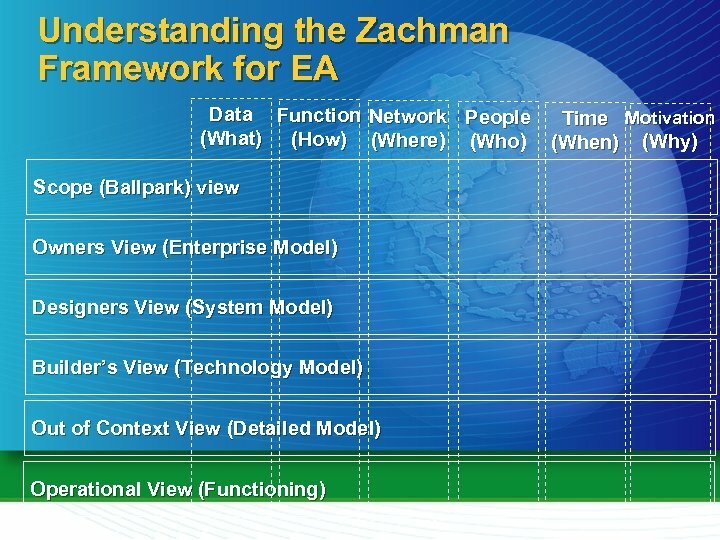 Is it easy to understand? 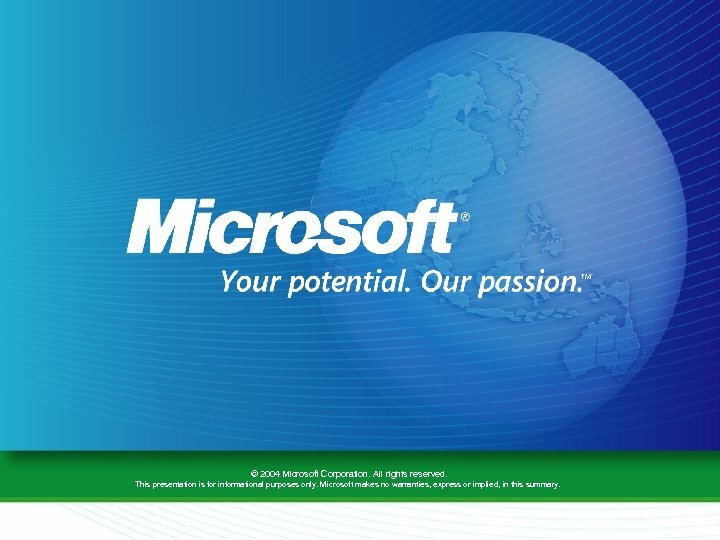 What would you change/add/remove?